For anyone who’s an entrepreneur at heart, working for someone else will never deliver true happiness. A little inspiration and creative insights from people who’ve started their own businesses and changed their lives dramatically may be just what you need to take the big step yourself. We talked with three franchisees from Self Esteem Brands—which includes Anytime Fitness and Waxing The City. 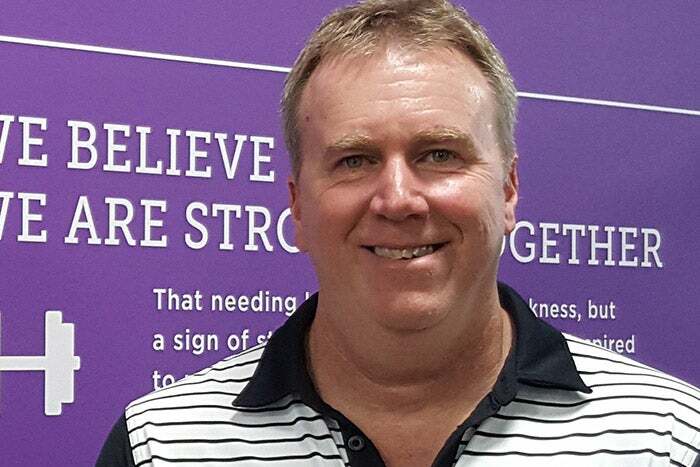 Entrepreneur named Anytime Fitness the “No. 1 Top Global Franchise” in 2015 and 2016. Meanwhile, Waxing The City is growing quickly and has already earned a reputation as the best waxing franchise in many cities across the U.S.
Jeff O’Mara, owner of 12 Anytime Fitness gyms. Hire and train the right staff. Jeff O’Mara’s family owned and operated a BP gas station for years in his hometown of Rushville, Ind. O’Mara loved the personal relationships he’d built with customers and running his own business. But managing the gas station was an exhausting living as he was working 15 hours a day, dealing with constant staff turnover, and receiving little support from BP’s corporate team. When Anytime Fitness came to Rushville in 2006, he signed up to be a member and fell in love. A year after that, he decided to give up the gas station. O’Mara and his trainer at the time decided to open up their own franchise. O’Mara recalls how management at Anytime Fitness made themselves so available for questions and feedback. They helped him take care of the day-to-day tasks, freeing up O’Mara to focus on hiring the best possible staff to take care of his members. When O’Mara started hiring, he knew he wanted people who were going to create the same kinds of great customer relationships he’d seen with his last business. In his new position, he was able to offer higher salaries than he’d been able to at the gas station and he had far more resources at his disposal for training and educating people in the art of hospitality and service. O’Mara now owns and operates 12 Anytime Fitness gyms in four states: his home state of Indiana as well as Ohio, Tennessee and Georgia. Karmen Nenahlo, owner of eight Anytime Fitness gyms. Be confident and make big decisions. Karmen Nenahlo toiled away for years as an analyst at an investment bank. But being a cog in a corporate machine didn’t make her happy. 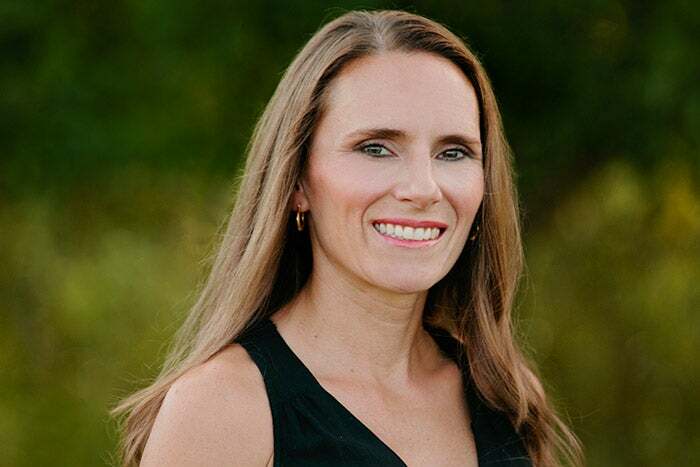 When she heard about the opportunity to become an Anytime Fitness franchisee, she jumped. After all, as a business owner, the buck stops with you on big decisions. You need to be decisive. Sometimes, that means knowing when to delegate. There was a lot of work to do getting started, and Nenahlo’s temptation to micromanage was nearly as strong as her drive to do things herself. But, eventually, the responsibilities on her plate became too much. When she started working more closely with her staff, she realized how simple management really was. All she needed to do was train them the way she’d been trained, find out what drove them to work every day, and then leave them alone. Things run smoothly, she found, when everyone on the staff was equally on board with the idea of the business succeeding. 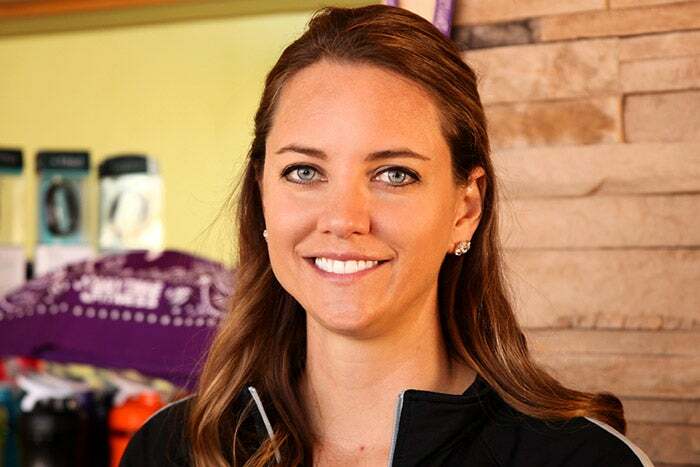 Today, Nenahlo owns eight Anytime Fitness gyms in Wisconsin and she has opened a total of 16 locations over the past decade. Nenahlo is mainly focused on giving her staff the tools they need to be successful employees. If your training and expectations are solid, she says, then you can trust that your employees will take what you’ve given them and help you win. Lorrie Baggs, owner of two Waxing The City salons. It was Lorrie Baggs’ brother who first approached her with the idea to open a Waxing The City franchise. After she went to a training session and met the founders, she was in. The way they talked about service and hospitality made sense to her. An audiologist by trade, she’d loved not just caring for her patients but learning their stories and building long-term relationships. The initial soft launch in December 2014 was flat. It was discouraging to have such a slow start, but when they delayed their grand opening two months to coincide with Valentine’s Day 2015, they saw a fantastic turnout. From there, the business grew. As she brought on staff, Baggs found that many of the women she hired had not previously been treated well by the waxing industry. She committed herself to making sure that changed. Just as she’d done in her medical career, she treated all of her colleagues with professionalism, building her employees up and teaching them to treat each other well. By helping her employees live better lives, while also trying to help change an industry, Baggs found an outlet for the instinct that had guided her through her healthcare career—a desire to help others. Baggs is planning to open her second studio soon and is excited for the opportunities that it will bring. Owning a business is never easy and involves making tough choices, she says. But taking a few calculated risks is often what’s required in order to be your own boss and live your dream.